The Kiwi missed out on a Hyundai i20 Coupe WRC seat this season after Sebastien Loeb signed to drive for the Korean squad, but he’s working harder than ever to be back at rallying’s top level. “Losing the seat was one of the hardest moments of my career,” said Paddon, “and, there’s no doubt when I came home to New Zealand after Rally Australia, I was a bit disgruntled with the whole thing. But I can’t tell you how much I want to be back in that car now. Driving a Hyundai i20 AP4+ developed and built by his own Hyundai NZ team, Paddon will contest three rounds of his home series, starting with next month’s Otago Rally. 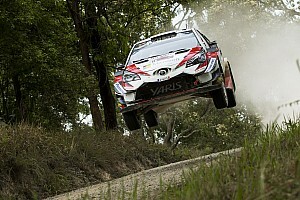 He will return to Europe for Global Rallycross, racing a Hyundai i30 in the Titans category, in June. His i20 rally car will be converted to an 800bhp hillclimb specification for the Ashley Forest Rallysprint in September. 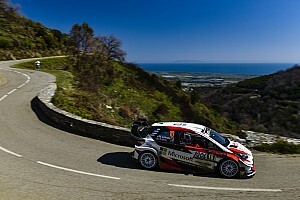 Paddon is also eyeing a potential RallyLegend outing in San Marino in the autumn. 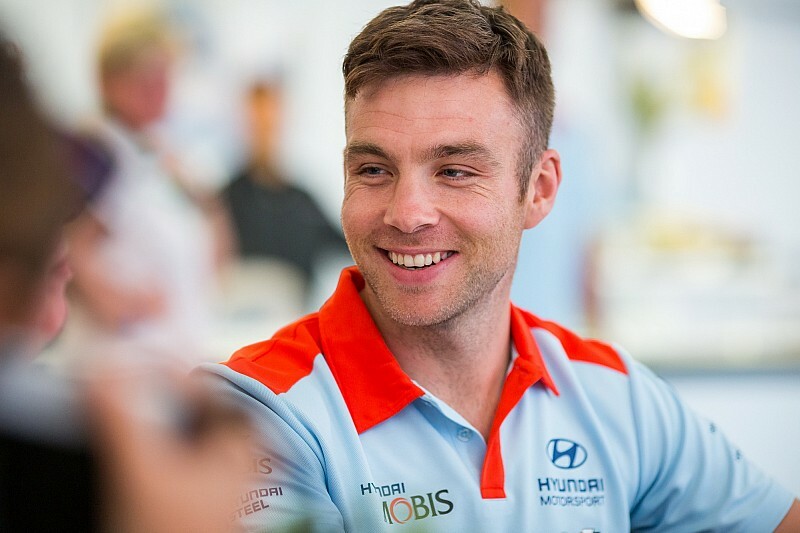 Paddon has signed an extension to his current contract with Hyundai NZ and the firm remains firmly behind the former Rally Argentina winner. Hyundai New Zealand general manager Andy Sinclair said: “Hayden is an exceptional individual with business nous and sporting prowess. He is talented and driven and has a long future in motorsport ahead of him. “Our commitment to Hayden and his team is unquestionable and we are thoroughly excited about the busy year ahead and our collective aspirations. 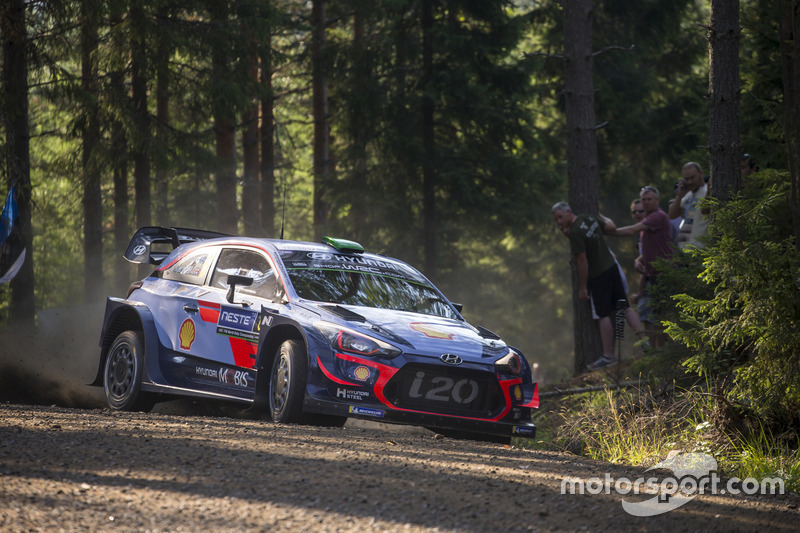 Despite a limited programme last season, Paddon enjoyed one of his strongest years, taking a top-five result on all but one of the WRC rounds he finished – and beating his Hyundai teammates on three of the four events he competed on with the factory team in the second half of 2018. Despite starting six fewer rallies than teammate Andreas Mikkelsen, Paddon finished only 11 points adrift of the Norwegian in the standings. 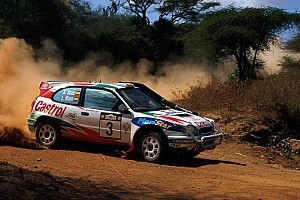 “With the development work we’ve got going on at home, I’m driving a rally car two or three days a week now,” said Paddon. “I’m working harder on the fitness side than ever and I’m ready to hop on a plane tomorrow.